“Watch For Motorcycles” this Weekend at Local Events | Hupy and Abraham, S.C.
Spring is just around the corner and the event scene has already begun to heat up. Don’t worry if your bike or car is still under construction, there’s still time to reassemble, purchase, and hit some shows for inspiration. 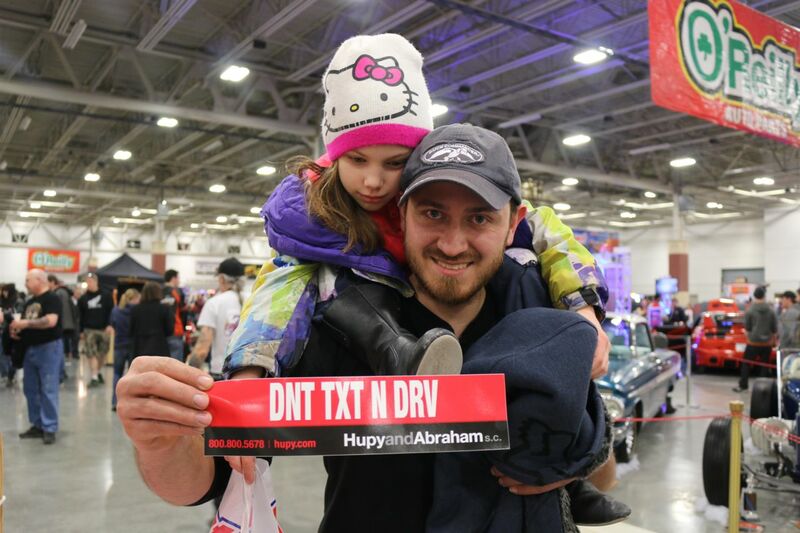 Join Hupy and Abraham this weekend at some awesome local events! The 54th Annual O’Reilly Auto Parts World of Wheels will be at State Fair Park Friday, February 19 through Sunday, February 21. Milwaukee’s largest indoor custom car show, this national event has something for everyone. Features include custom cars and trucks, hot rods, build completions, pin-up contests, a pinstripe charity auction, live music and the Hupy and Abraham-sponsored T.S. Customs Motorcycle Show! The Greater Milwaukee Auto Show will be at the Wisconsin Center February 20-28. This show features over 400 of the newest cars, trucks and SUVs for 2016. On-site specialists and interactive displays mean informative fun for the whole family. If motorcycles are more your scene, there’s another great event that’s perfect for the two-wheeled enthusiast in all of us. Mama Tried Motorcycle Show is a lowdown local custom motorcycle experience like no other. This three-day event features everything from ice races to on-site tattoos and indoor racing on a track that’s been covered in soda syrup! Join us Friday at Mama Tried’s Flat Out while we root on the Hupy and Abraham-sponsored riders: Brady and Parker Lange! Parker has had a big year already- he recently received his GNC 2 Pro race license and was also chosen as the inspiration for this year’s Flat Out logo! 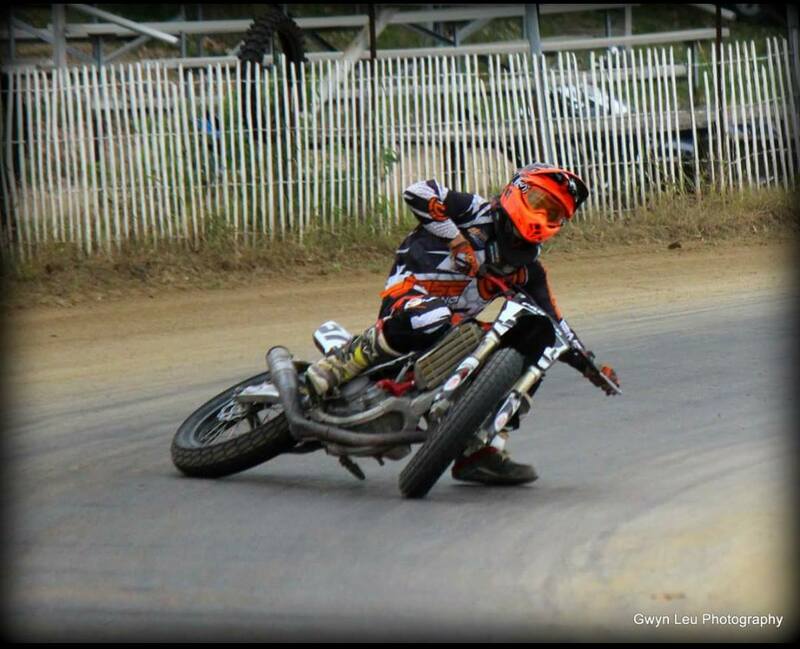 Go Lange Brothers Racing! The motorcycle show portion of this three-day event will be held at 126 S. 2nd St. in Milwaukee on Saturday the 20th and Sunday the 21st. Swing by the Steel Toe Press to get your free vintage "Watch for Motorcycles" bumper sticker, and the latest news on events in the vintage moto world! Weather permitting, ice races will be held on Sunday at location to be announced. Here at Hupy and Abraham S.C., we always encourage having fun while staying safe. Winter is a great time to check out local events and shows to get inspiration and see friends while you’re waiting for the ice to thaw. We hope to see you this weekend at World of Wheels, the Milwaukee Auto Show and Mama Tried!